300ft coil of 3/8" ViegaPEX Oxygen Barrier PEX-b type tubing. 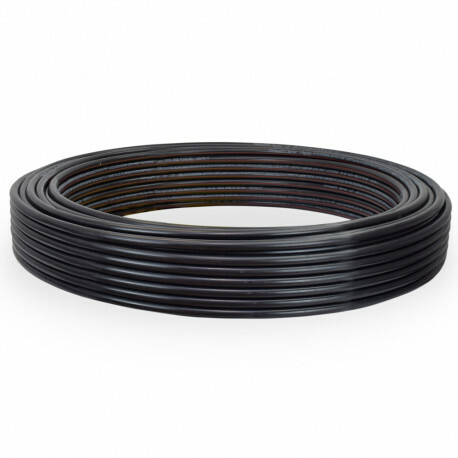 Intended for use in closed loop or open loop radiant floor heating and hydronic heating systems in conjunction with crimp or press connection methods. Also approved for potable water use.